NEED RV ACCESS? Look No Further! 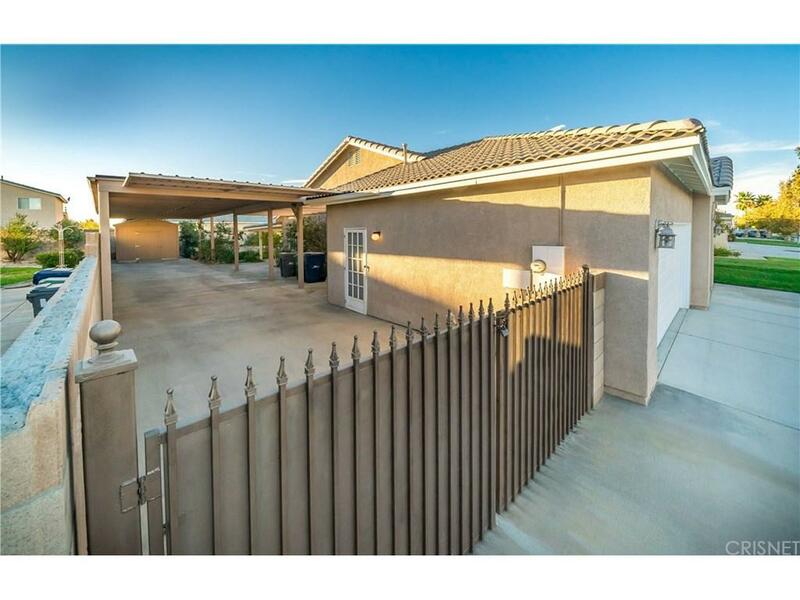 Gated, 40' Permitted Paved & Covered RV Parking!!! Immaculate West Lancaster Eliopoulos Home, Featuring 4 Bedrooms and 2 Bathrooms. Large Open Floor Plan with a Spacious Family Room & Remote Control Gas Log Fireplace. 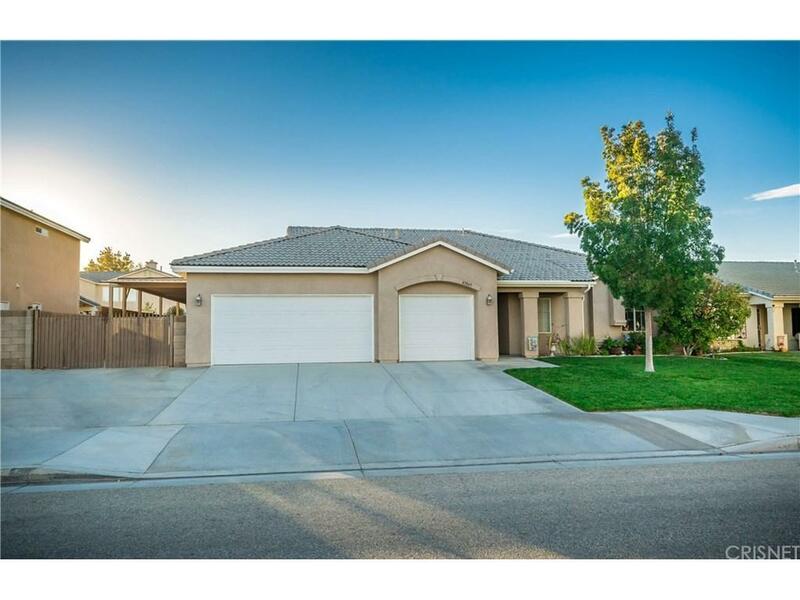 Spacious Kitchen w/ Lot's of Cabinetry and Tiled Counter Tops, Upgraded Newer Appliances. Large Master Bedroom and Bathroom w/ Separate Garden Tub & Shower in Master, Indoor Laundry w/Sink & Cabinets. 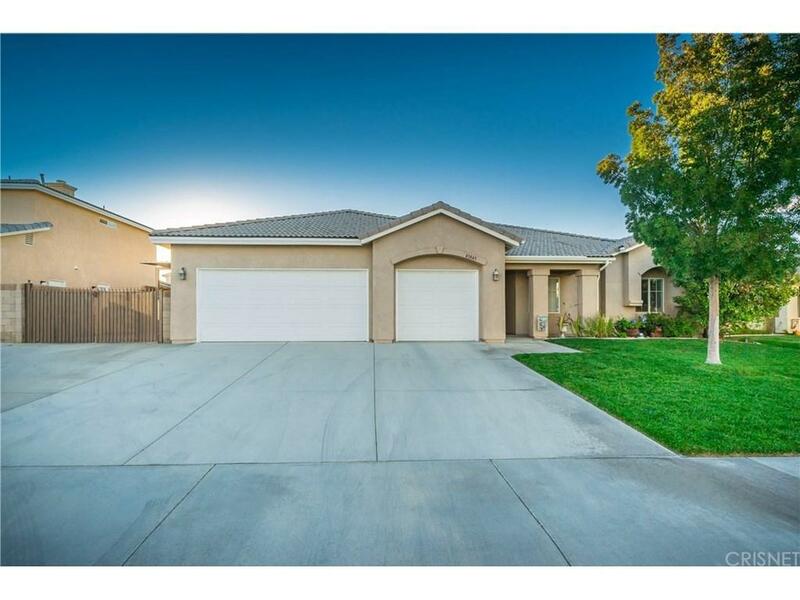 Finished 3 Car Over Sized Garage w/ Long Paved Covered Gated RV Access. Newer Covered Patio, Landscaped Front and Rear, Lush Landscaping, Newer 10X12 TUFF Shed for Storage, Water Softener, and Much More! This is a Must See!! 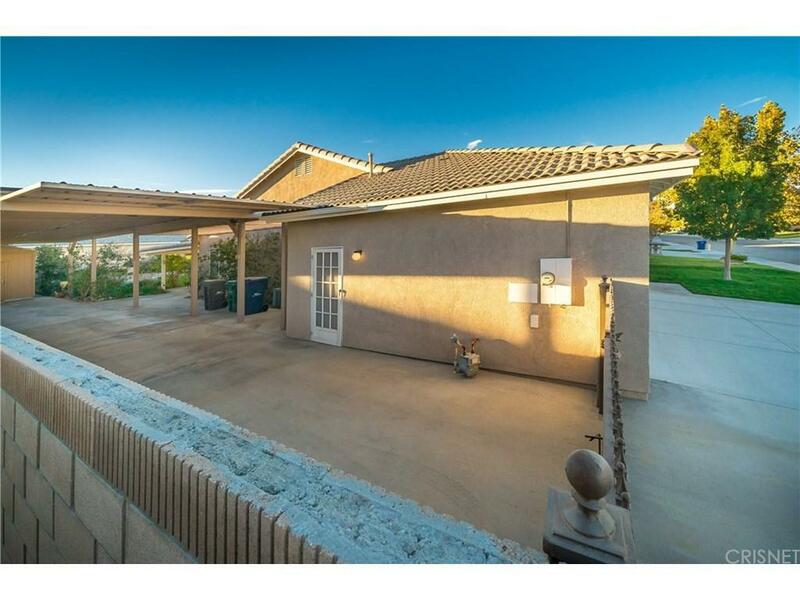 Sold by Leo Bato BRE#01804005 of Century 21 Peak.